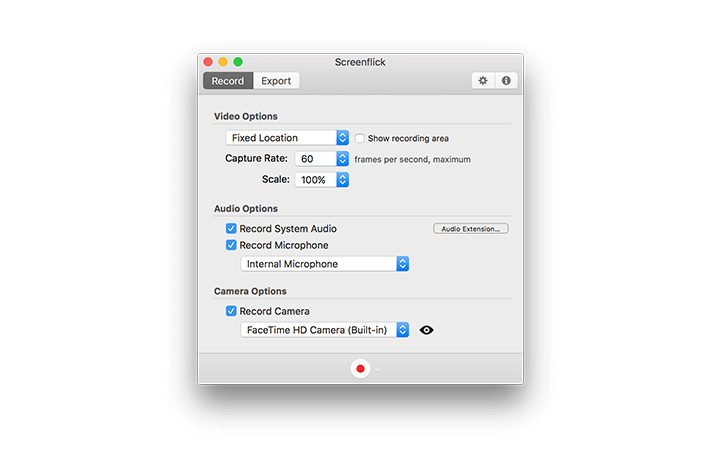 Ultra high performance screen recording. 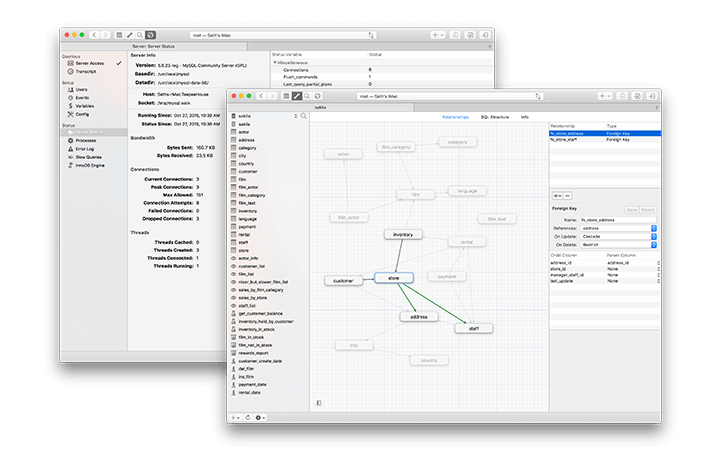 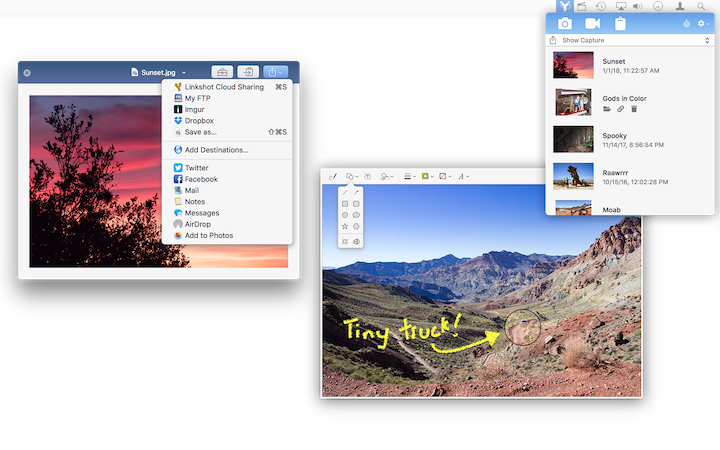 The best MySQL tool for OS X. 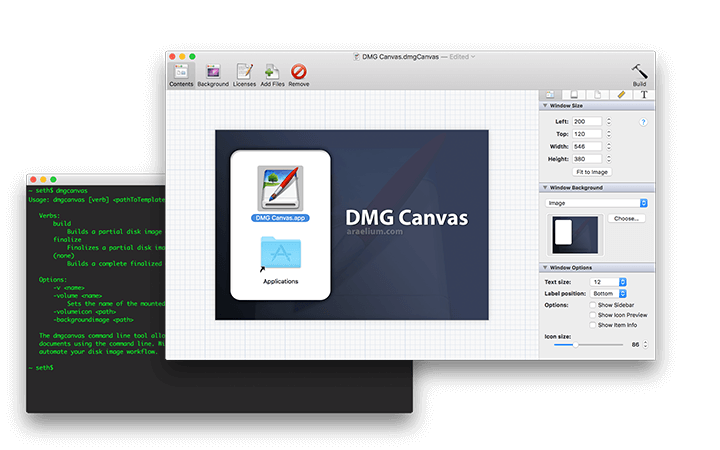 Easy professional disk image creation. 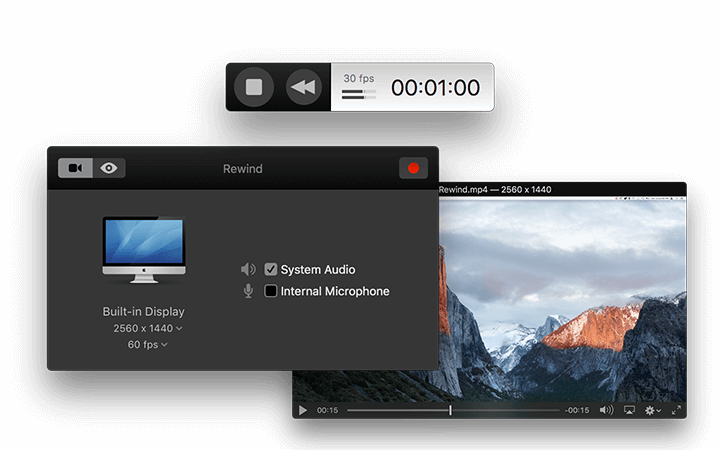 Instant replay for your Mac's screen.